We just delivered 413 pages of documents on the clandestine Clinton-Lynch meeting to the U.S. Senate Judiciary Committee. 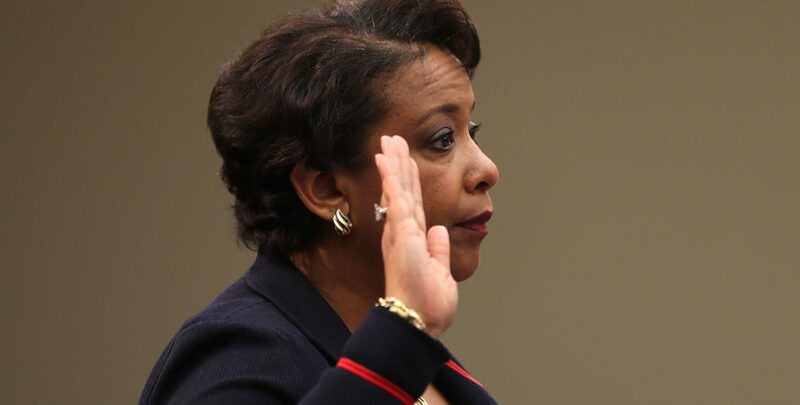 These documents – relevant to the Committee’s ongoing oversight of former Obma Attorney General Loretta Lynch, and specifically her role in the criminal investigation of former Secretary Hillary Clinton – were received as a result of our litigation against the Department of Justice for failing to comply with the requirements of the Freedom of Information Act (FOIA). In addition to the FOIA-obtained documents, we also provided the Senate Judiciary Committee a complete timeline of the most relevant communications and events that occurred after Attorney General Lynch secretly met with former President Bill Clinton on June 27, 2016, on the Phoenix Airport tarmac.